BILLINGS, Mont. (CN) – In the picturesque mountains near the nation’s first national park, a small water and sewer district is taking on the National Park Service in a dispute over arsenic in wastewater coming from Yellowstone National Park that’s treated by the sewer district. In a lawsuit filed this week in federal court in Montana, the Gardiner Water and Sewer Treatment District says that for the past few years, they’ve been trying to work with the National Park Service to resolve the matter before the district takes on an estimated $2 million sludge treatment pond replacement as part of its routine maintenance. But with no timely response from the Park Service, and under pressure from the state to replace the ponds, the district said it had no choice but to sue. “Given that the district has been directed by the Montana Department of Environmental Quality to dispose of the sludge and replace the liners in its treatment ponds and cannot await the Park Service’s responses any longer, it has been compelled to file suit,” the district said in its lawsuit. The district’s attorney Todd Shea didn’t return a telephone call seeking additional information. Arsenic can occur naturally in geothermal areas, and it’s not uncommon for it to be detected in Montana’s water. 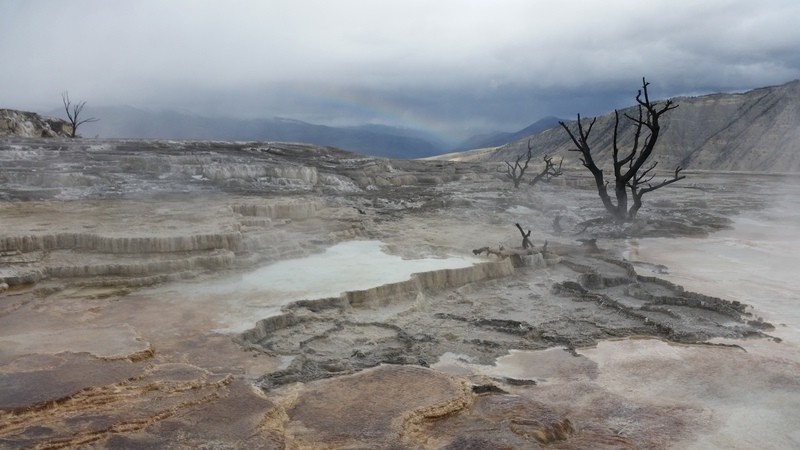 In February 2015, the district’s engineer reported high levels of arsenic in sewage coming from the town of Mammoth, which is home to park employees and sits just inside Yellowstone’s northern border. The engineer noted that it wasn’t coming from the park’s wastewater, but appeared to be flowing into the system from manholes or holes in underground pipes. It needed to be addressed since the Yellowstone wastewater was contributing 95 percent of the arsenic to the treatment system. 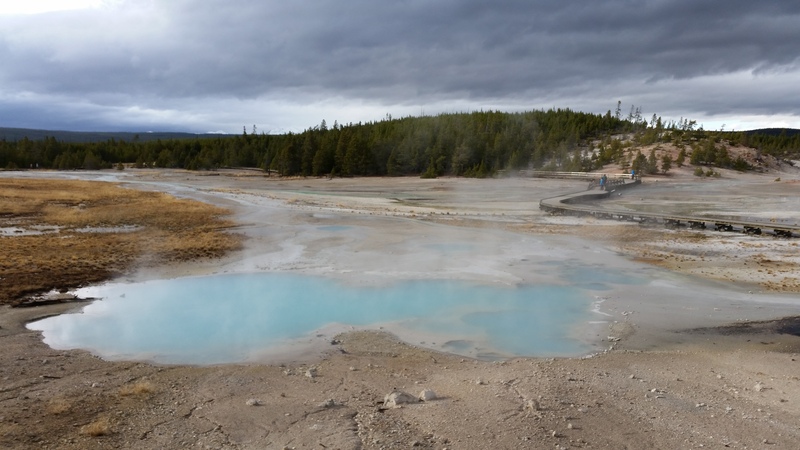 The engineer also stated the arsenic levels comply with federal drinking water standards in both the town of Gardiner, at Yellowstone’s northern entrance, and in the park itself. In March 2015, the district wrote a letter to the Park Service, asking the agency to locate and repair the areas of infiltration since the district couldn’t move forward until the problem was addressed. When the Park Service didn’t respond, the district sent a second letter in December 2015 noting that the arsenic levels had increased since the March letter. Yellowstone’s press representative is out of the office until January. But the lawsuit states the Park Service acknowledged it was causing a problem and would “make a substantial contribution” to the sludge removal project – but it didn’t mention how it would address the leaking pipes. The district sent a third letter in August 2016 and received a written response from the Park Service confirming that the infiltration problems were accurate and ongoing, but that money for the project probably won’t be available until 2020 at the earliest. The lawsuit claims the park breached an oral contract to help pay for the sludge pond replacement, and is trespassing since the damage caused by the arsenic is ongoing. 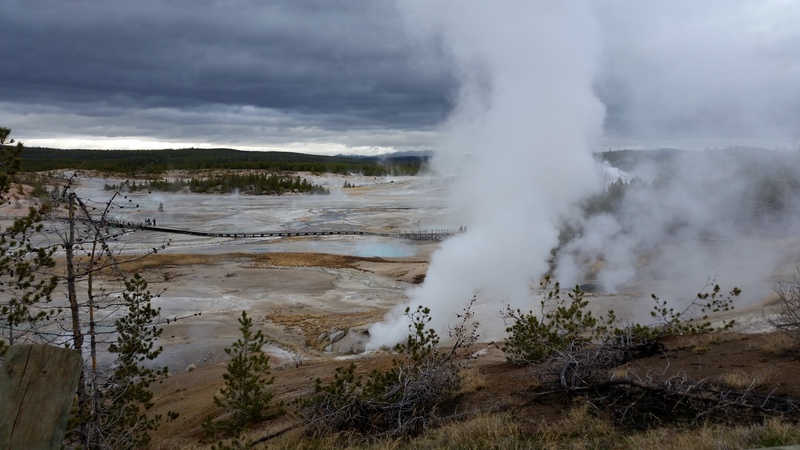 The district also says Yellowstone National Park is creating a “danger to public safety” by not addressing the arsenic. In addition to breach of contract and trespass claims, the district is suing for public and private nuisance and negligence. It wants a judge to order the park to address its arsenic problem, to monitor its sewer lines quarterly and provide the district with reports and to help pay for the sludge removal project.